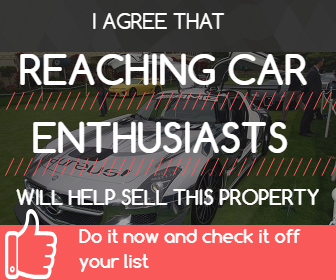 Car Collector's Dream Or Create Your Own Dream Using This Incredible Space. Gatsby Era Estate -Farnsworth- Built By Renowned Architect Guy Lowell For The Chairman Of Union Carbide In 1915. The Main House Is Converted Stables, Features Great Space For Entertaining,Soaring 25Ft High Ceil Great Rm W/Wet Bar, Period Architectectural Details.